Writer Margaret Zamos-Monteith reads her short story "Borders," published in the Fall 2011 issue of BOMB Magazine and featured as part of their regular audio series, Fiction For Driving Across America. "Borders" is from an in-progress collection of short stories about women raised with a set of expectations that no longer apply in a post-feminist world where the rules and boundaries keep changing, though some antiquated social codes still linger, hidden. Zamos-Monteith’s work examines denial, concepts of paradise or superiority, and the search for individual identity in a society that isolates differences and rewards conformity. Ada, the protagonist of "Borders," is forced to confront her assumptions and realize that her thinking has been limited and defined both by class and happenstance, rather than choice. 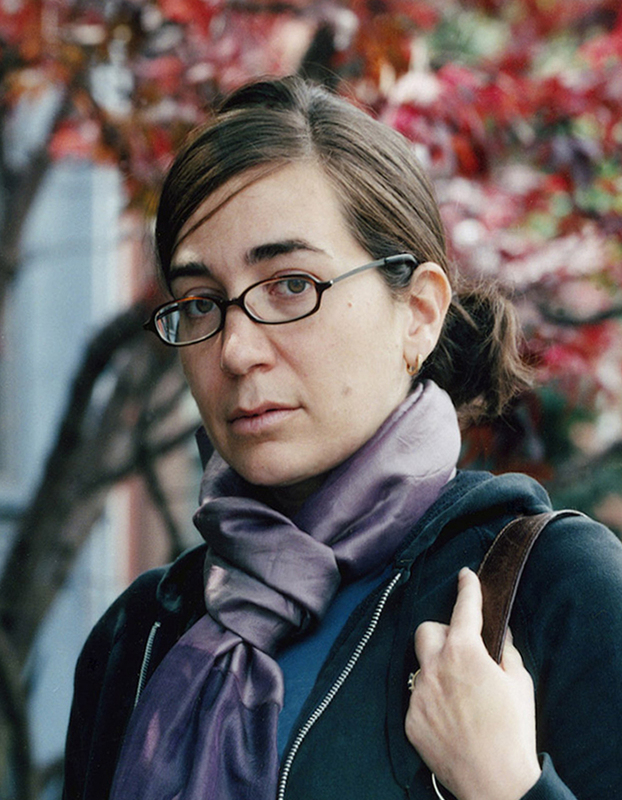 Margaret Zamos-Monteith earned an MFA from Brooklyn College, a Masters degree from Columbia University, and is the recipient of an NEH stipend. Her short stories have appeared in or are forthcoming in Fugue, Gargoyle, Burner Magazine, and Evergreen Review. This segment is co-produced with BOMB Magazine and is also available as a podcast on their BOMBlog. 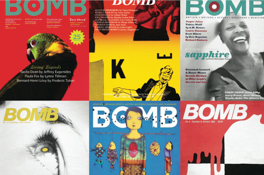 Founded in 1981, BOMB Magazine is a not-for-profit quarterly. Started because its early editors saw a disparity between the way artists talked about their work among themselves and the way in which it was described by critics, BOMB aims to reveal, intimately and intellectually, an artist's creative process through in-depth conversations between peers. Over the past quarter century it has become one of the leading magazines on American culture. BOMB interviews are primary documents of American cultural history; its archive consists of more than 800 historical records comprising the voices of 1,400 major figures in the arts. The BOMBLive! series was launched in 2001 and has included interviews with Philip Lopate, Carroll Dunham, Rick Moody and Peter Carey, among others.